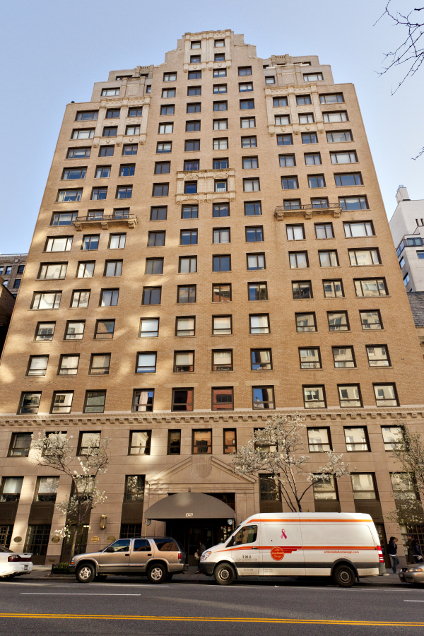 Built in 1928 as the Adams Hotel this beautiful prewar building was renovated and converted to condominium in 1991. There are 54 units, 6 professional spaces, 1 Surgery center, and 13 Maid's rooms spread over 23 floors. Please complete Purchase Application. (enclosed). Please upload a written request from seller to the Board of Managers for Waiver of the Right of First Refusal. Please upload latest 1040 Tax Returns. Please upload Employment Verification Letter stating position, salary, and length of employment. Please upload two (2) bank verification letters. Please upload Landlord or Managing Agent Letter. If financing, please upload a copy of Commitment letter and Loan application. Please upload three (3) Personal Letters of Reference. Please complete Lead-based paint form. (enclosed) Lead Pamphlet has been enclosed for informational purposes.